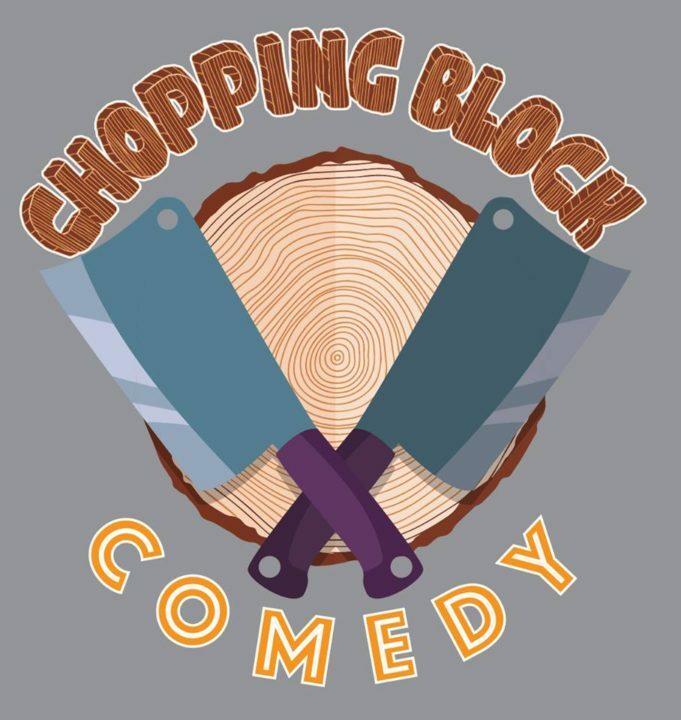 Elyssa Phillips (Tantrum), Elizabeth Hayhurst (Haymaker) and Drew Hobbs (The Packchelorette) bring you “Chopping Block Comedy”, where they get a writer from TV/New Media to guest-host a show where they put on their rejected sketches, tell their story (why they never saw the light of day, juicy fun behind-the-scene tidbits, etc), and then watch them performed (or be in them!). They might even start & stop them mid-scene to explain why certain moments did or did not work! Then stay for a Q&A with the writer!